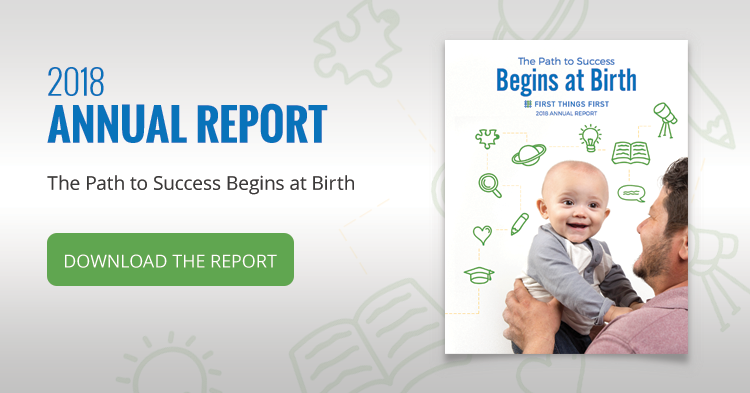 We hope that you will read The Path to Success Begins at Birth, and learn more about what First Things First – in collaboration with partners statewide – is doing to ensure more children in Arizona are ready for school and set for life! Kathy Hirsh-Pasek Poses Question at Early Childhood Summit: What Happened to Play? 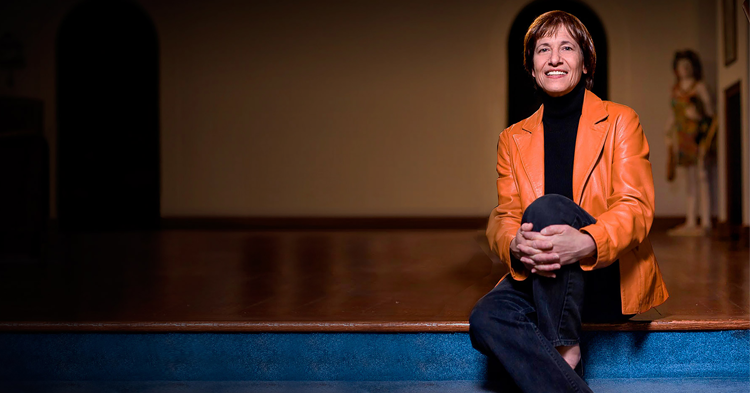 Kathy Hirsh-Pasek, a New York Times bestselling author and expert in early literacy and learning, posed an important question to First Things First Early Childhood Summit 2018 attendees: What happened to play? In her talk, A Prescription for Play, Hirsh-Pasek explained how research shows that while play time is decreased in schools in exchange for more “academic” activities, it’s not helping children’s cognitive development. Watch Hirsh-Pasek’s presentation and learn more about what type of play is the most effective for helping children learn. You can also see more updates from the FTF Early Childhood Summit here. For the majority of Arizona families, all the adults in the home work outside the home. That leaves many parents with young children with an important decision to make. 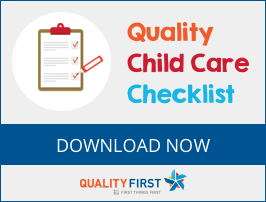 How does a parent find a quality child care center or preschool for their young child? How can families know what a quality early learning setting looks like? 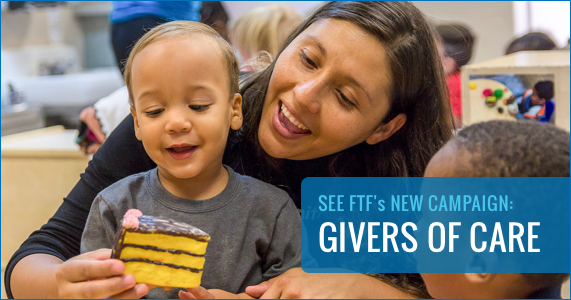 First Things First (FTF) can help with some resources to make the search a little easier. A scientific takedown of a famous finding known as the 30-million-word gap may upend popular notions of how kids learn vocabulary. Research conducted more than 20 years ago concluded that by age 4, poor children hear an average of 30 million fewer words than their well-off peers. Since then, many researchers have accepted the reported word gap as a driver of later reading and writing problems among low-income youngsters. Across the country, the average annual cost of child care is approaching parity with the cost of in-state tuition at some universities, according to data from Child Care Aware of America, an advocacy group. Arizona ranks 26 with the average annual at $18,687. The nation’s leading pediatricians are urging doctors to prescribe play liberally to the children in their care. The advice, issued by the American Academy of Pediatrics, may come as a shock to some parents. The academy’s guidance does not include specific recommendations for the dosing of play. 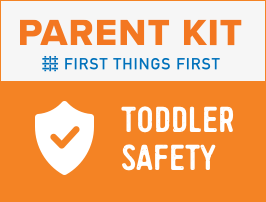 Instead, it asks doctors to advise parents before their babies turn 2 that play is essential to healthy development. It also advocates for the restoration of play in schools. Hundreds of child care providers are turning away families that qualify for state financial assistance, saying they can no longer afford to keep them as clients. Arizona families lost 788 providers of subsidized child care between January 2016 and July 31, 2018, including 369 centers and group homes ending their state contracts. Of those 369 providers, 174 facilities closed entirely. The other 419 were home-based contractors that stopped offering child care.